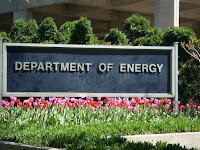 We haven’t reported on the U.S. Department of Energy’s (DOE) safety culture (SC) in awhile. Although there hasn’t been any big news lately, we can look at some individual facts and then connect the dots to say something about SC. Let’s start with some high-level good news. In late 2016 DOE announced it had conducted its 100th SC training class for senior leaders of both federal and contractor entities across the DOE complex. * The class focuses on teaching leaders the why and how of maintaining a collaborative workplace and Safety Conscious Work Environment (SCWE), and fostering trust in the work environment. As described in the current WAC, WIPP’s “defense-in-depth” appears to be limited to the local DOE office and the WIPP contractor performing Generator Site Technical Reviews, which cover sites’ implementation of WIPP requirements. ***** These reviews are supposed to assure that deficiencies are detected and noncompliant shipments are avoided but it’s not clear if any physical surveillance is involved or if this is strictly a paperwork exercise. Finally, we present a recent data point for LANL. In DOE’s report on criticality safety infractions and program non-compliances for FY 2016, LANL had the most such incidents, by far, of the DOE’s 24 sites and projects.^^ Most of the non-compliances were self-identified. Now does this evidence a strong SC that recognizes and reports its problems or a weak SC that allows the problems to occur in the first place? You be the judge. Through initiatives such as SC training, it appears that at the macro level, DOE is (finally) communicating that minimally complying with basic regulations for how organizations should treat employees is not enough; establishing trust, mainly through showing respect for employees’ efforts to raise safety questions and point out safety problems, is essential. That’s a good thing. But we see signs of weakness at the operational level, viz., between WIPP and its constellation of waste generators. Although we are not fans of “Normal Accident” theory which says accidents are inevitable in tightly coupled, low slack environments, e.g., a nuclear power plant, we can appreciate the application of that mental model in the case of WIPP. 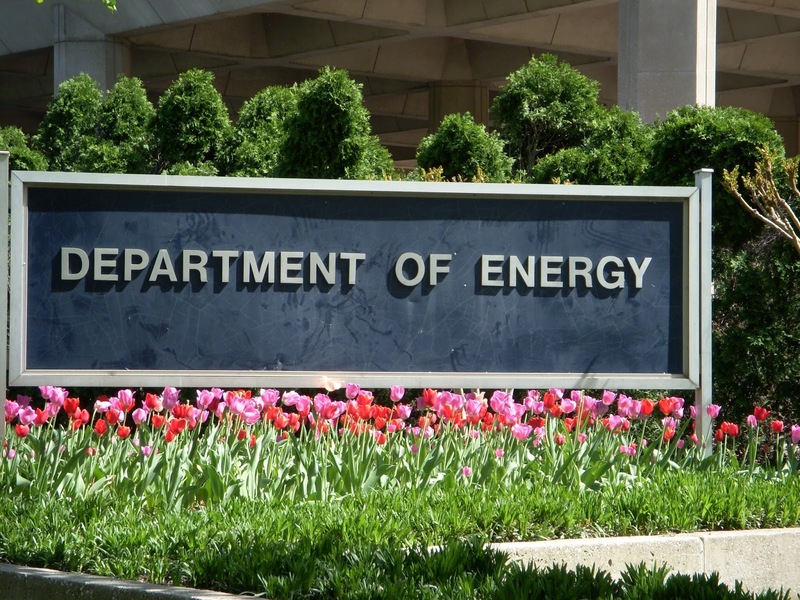 Historically, one feature of the DOE complex that has limited problems to specific locations is the weak coupling between facilities. When every facility with bomb-making waste is shipping it to WIPP, tighter coupling is created in the overall waste management system. Every waste generator’s SC can have an impact on WIPP’s safety performance. The system does need more defense-in-depth. At a minimum, WIPP should station resident inspectors at every waste generator site to verify compliance with the WAC. Bottom line: DOE is trying harder in the SC space but their history does not inspire huge confidence going forward. * “DOE Conducts 100th Safety Culture Training Class” (Dec. 29, 2016). ** Organic kitty litter had been substituted for inorganic kitty litter. See this Jan. 10, 2017 Forbes article for a good summary of the WIPP incident. *** “WIPP Road Show Early Stops Planned in Carlsbad & Hobbs,” WIPP website (Feb. 27, 2017). Retrieved March 7, 2017. **** DOE, “Waste Isolation Pilot Plant Recovery Plan,” Rev 0 (Sept. 30, 2014), p. 24. ***** DOE, “Transuranic Waste Acceptance Criteria for the Waste Isolation Pilot Plant,” Rev 8.0 (July 5, 2016), pp. 20-21. ^ DOE, “Department of Energy Operational Readiness Review for the Waste Isolation Pilot Plant” (Dec. 2016), p. 33. ^^ DOE, “2016 Annual Metrics Report to the Defense Nuclear Facilities Safety Board – Nuclear Criticality Safety Programs” (Jan. 2017), p. 3.